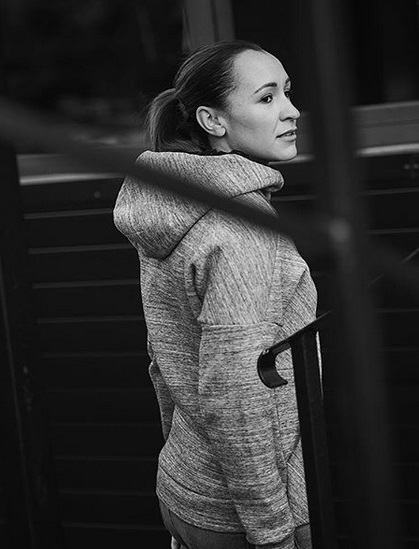 Jessica Ennis-Hill is a British track and field athlete, specializing in multi-eventing disciplines and 100 meters hurdles. 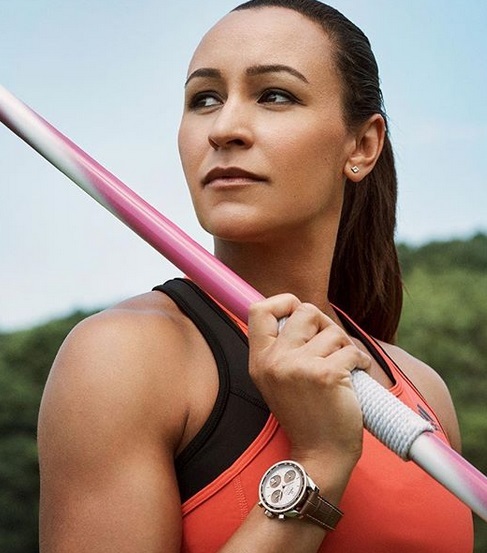 As a competitor in heptathlon, she is the 2012 Olympic champion, a three-time world champion (2009, 2011, 2015), and the 2010 European champion. 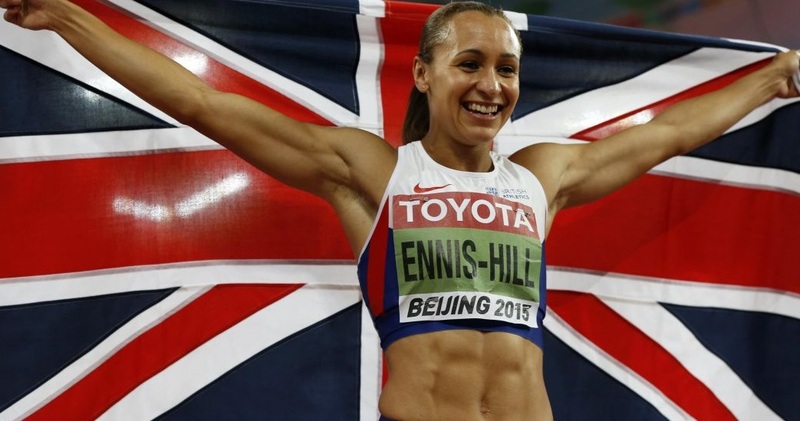 Jessica Ennis is also the 2010 world indoor pentathlon champion. A member of the City of Sheffield & Dearne athletic club, she is the current British national record holder for the heptathlon. She is a former British record holder in the 100 meters hurdles, the high jump and the indoor pentathlon. 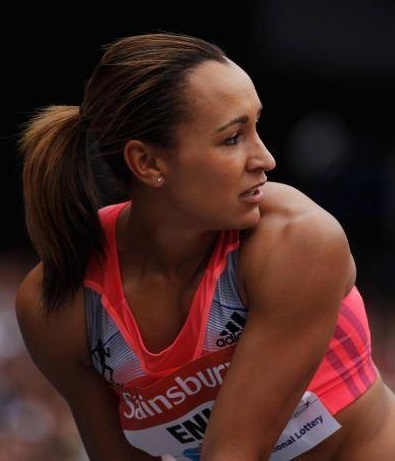 Jessica Ennis was born on the 28th January 1986 to parents Vinnie and Alison. She grew up in Sheffield, England where she attended Sharrow Primary School before moving onto King Ecgbert Secondary School. At a young age Jessica and her sister were introduced to athletics. In the school holidays they would attend local athletics camps. At the age of 13 she had her first coaching session with Toni Minichiello. Shortly after she joined the City of Sheffield AC who she represented until retirement. Since 2000, Jessica’s progression through the junior and youth competitions showed that she was a talent for the future. Her career was very successful, making her one of the top British athletes. 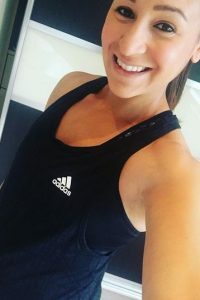 In October 2016 Jessica Ennis announced her retirement from athletics.